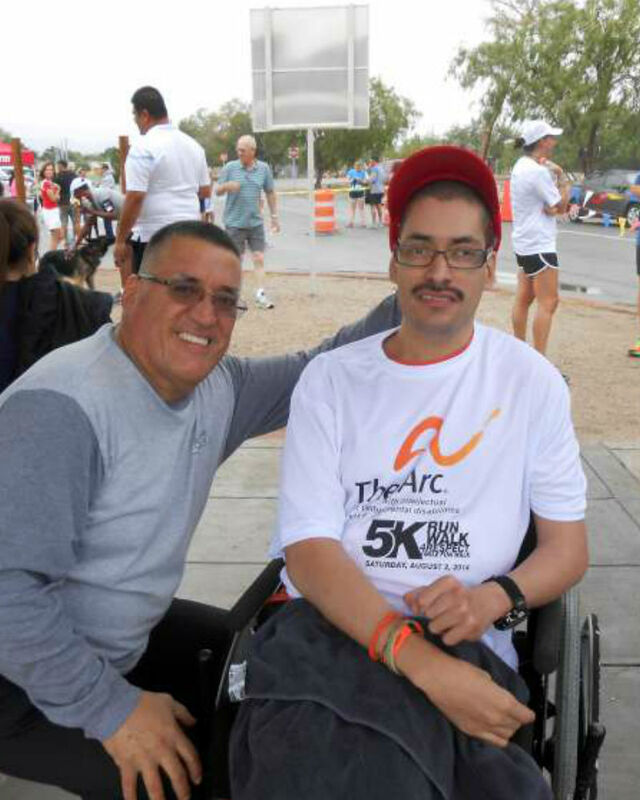 The Arc of El Paso is committed to serving individuals with intellectual and developmental disabilities (IDD), their families and caregivers living in the El Paso borderland region. We believe that people with IDD are defined by their strengths, abilities, and values – not by their disability. 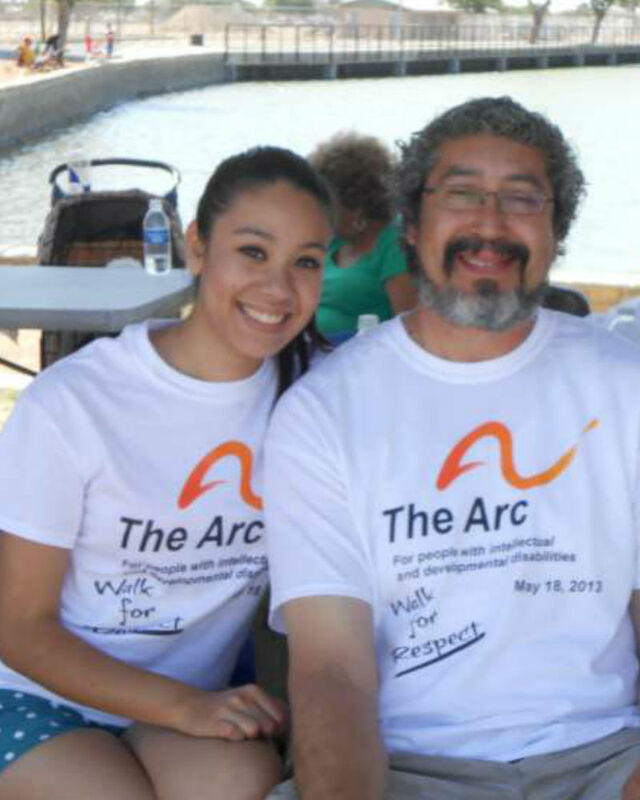 Therefore, The Arc seeks to offer opportunities for full inclusion and active participation in all aspects of society. Such opportunities include access to employment, post-secondary education, volunteering, technology, literacy, health & fitness, and more. All efforts are geared towards empowering individuals with IDD to achieve their highest potential and to live fully and productively. Legally known as the Arc Del Paso, we are also known locally as The Arc of El Paso to conform to The Arc of the United States’ nationwide branding campaign. 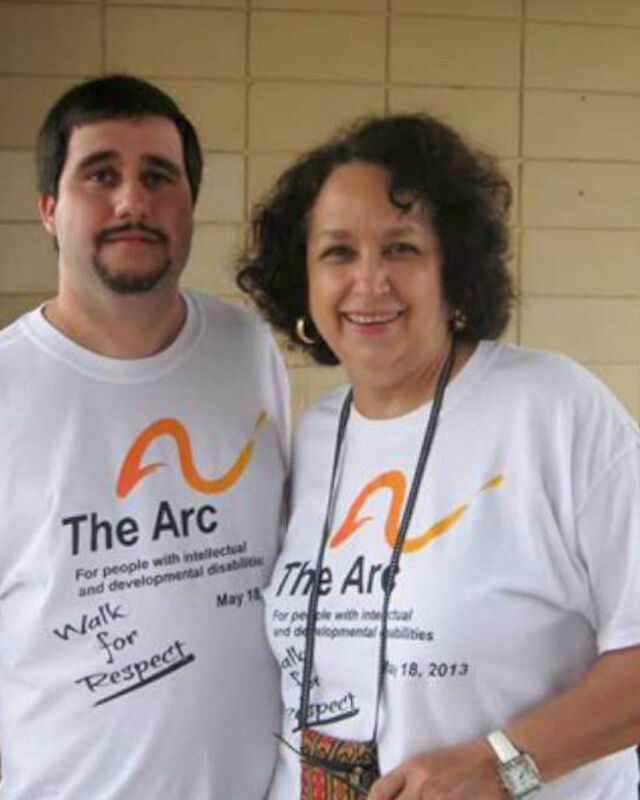 We are an authorized chapter of the Arc US and a local chapter member of The Arc of Texas. We are a private, non-profit entity with IRS tax exempt status. As you browse through the website, please know that whether you are a self-advocate, family member, caregiver, or friend, WE ARE HERE FOR YOU & WE NEED YOU. We are just getting started on this great adventure of loving service and look forward to your involvement! Join The Arc of El Paso Today! 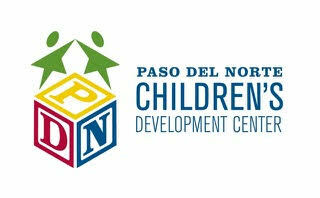 The Arc of El Paso’s success is made possible through hard work and the support of our community partners and sponsors.